ikea maintenance | Odd Job Handyman Services, Inc. 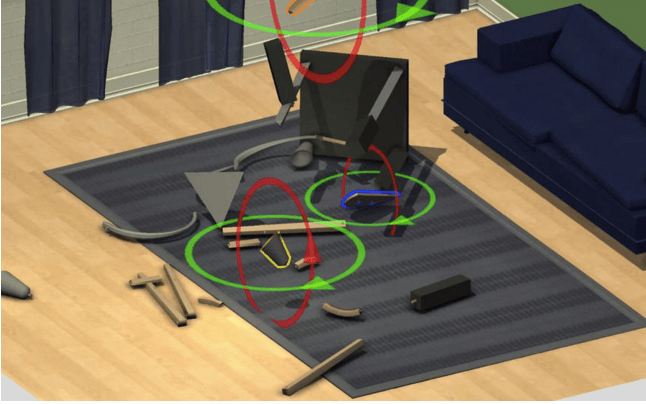 It was only a year ago that the game Home Improvisation, which lampoons the issue, was developed for the 2015 Global Game Jam. In September 2015, actor Ryan Reynolds posted a video to GQ that featured his abortive attempt to build a crib purchased from the furniture store. 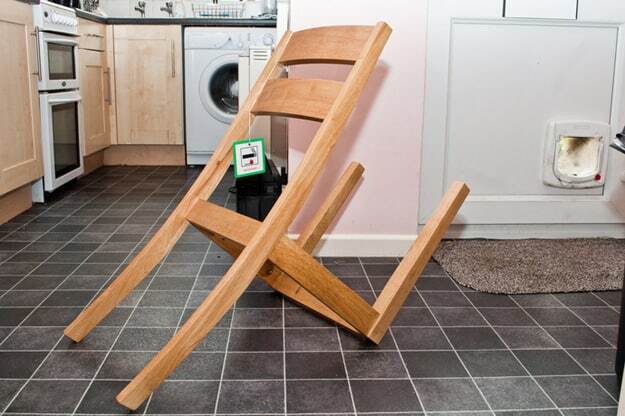 In short, assembling Ikea furniture is an enormous headache – and one you don’t want to subject yourself to unless it is absolutely necessary. There are many things things that you can do yourself, but don’t have to.Not only will our professional technicians will help you with the problems that you can’t solve, they’ll also take the tedious, exhaustive and time-consuming chores like this right out of your hands. Read on and see for yourself why Odd Job Handyman Services is your private army in the war to reclaim your peace of mind from multinational furniture cartels! Odd Job is proud to be the only full service handyman company in Toronto that offers furniture assembly and maintenance services. Can’t understand manuals without words? You aren’t alone. Lost the instructions a couple of days ago? It happens. All you need to do is make a single phone call and one of the best fully licensed, bonded, and insured home technicians that Toronto has to offer will be en route to your home. For an additional fee, we’ll even source the furniture ourselves. We’re here to take care of you. Buying new furniture is fun; it’s like buying new clothing, only for your home. It usually ends with your family cruising home triumphantly, anticipating the appearance of the new furniture. That is, of course, unless they’ve been around this block before. If they have and they know what often follows, then the ride back is marked by anticipation of arguments, despair and occasionally a few conversations about separation or divorce. Now imagine if every time you went through this, you could skip over the bad vibes and right to the part where the furniture is all assembled properly, looking amazing and every piece is exactly where you’d like to see it. Book our team and you can consider that dream a reality. There’s something even more frightening than the prospect of assembling a new set of Ikea furniture, and that’s watching it fall apart. Thought the assembly itself was frustrating? Imagine watching all of that stress and rage go to waste because the screws weren’t in tight enough. You might laugh, you might cry and you might develop homicidal tendencies. Whatever the case may be, you don’t want this to happen. The solution is semi-regular maintenance – re-tightening or replacing the hardware, and even completely reassembling the unit(s) for better performance. 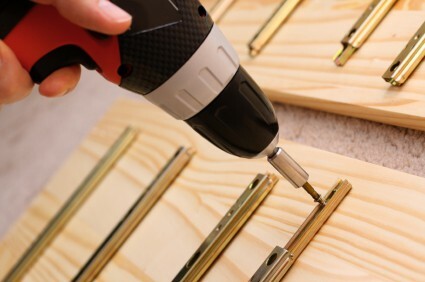 Re-tighten the screws and fixtures of every unit, making them function better and longer. Replace and even upgrade the hardware if necessary. Sanding down the older pieces and then repainting or resurfacing them to restore their former beauty. 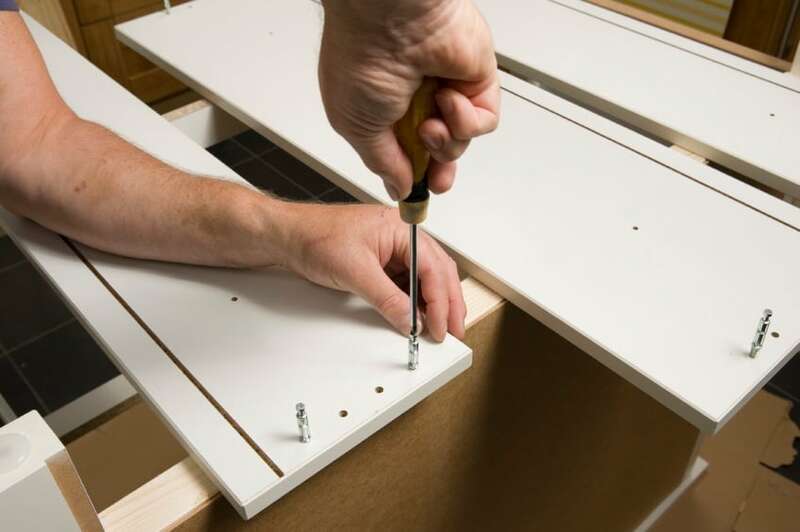 Assembling and maintaining furniture are very small projects, and it isn’t often that they take more than an hour. Unlike other companies who are happy to charge you for three or even four hours of work when they were in and out in little more than twenty minutes, we are proud of our one-hour minimum fee and plan to stand by it. What’s in it for us, then, to offer these services? The answer is simple: there is widespread demand. You are more than “billable hours” to the Odd Job team, and you still matter to us after you’ve paid. 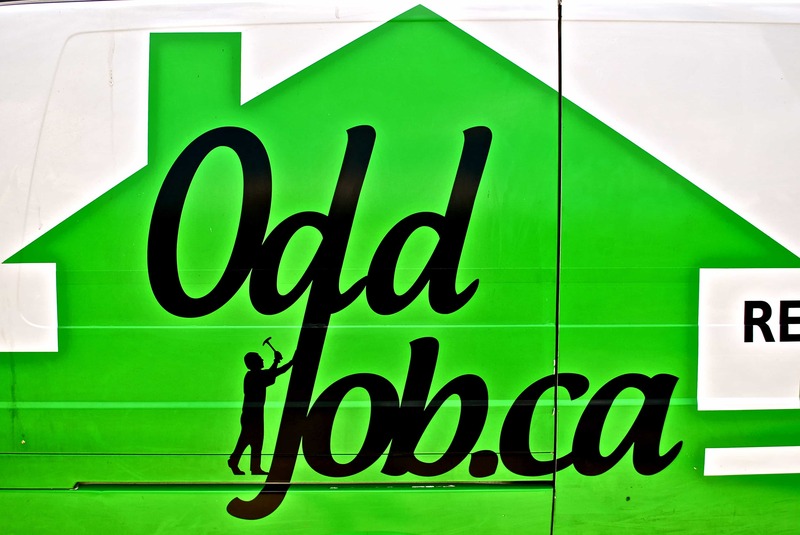 Odd Job was born in Toronto in 2008, and since then we have been local to the core. We service locally and we hire locally.We hang art, assemble furniture and take care of other headaches because they’re just that – headaches. We are friends and neighbours helping friends and neighbours – we just haven’t met all of you yet. You’re very welcome to change that!